The IOA knows that Opticians rock and you know but does the public know? The IOA is calling on opticians across the globe to help spread the word that Opticians rock. 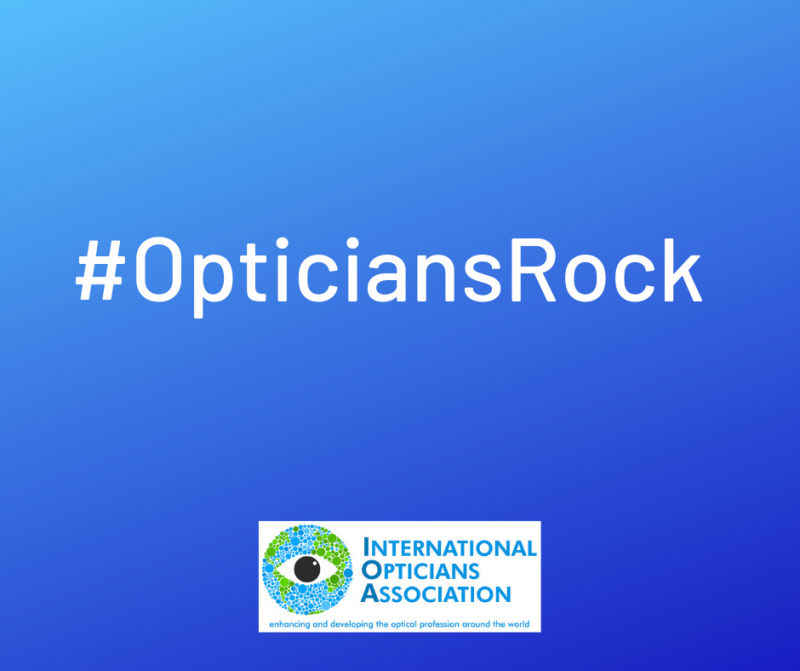 Share your stories and pictures with the IOA on social media using the hashtag #OpticiansRock and the organisation which represents opticians worldwide will share them across its social media channels.